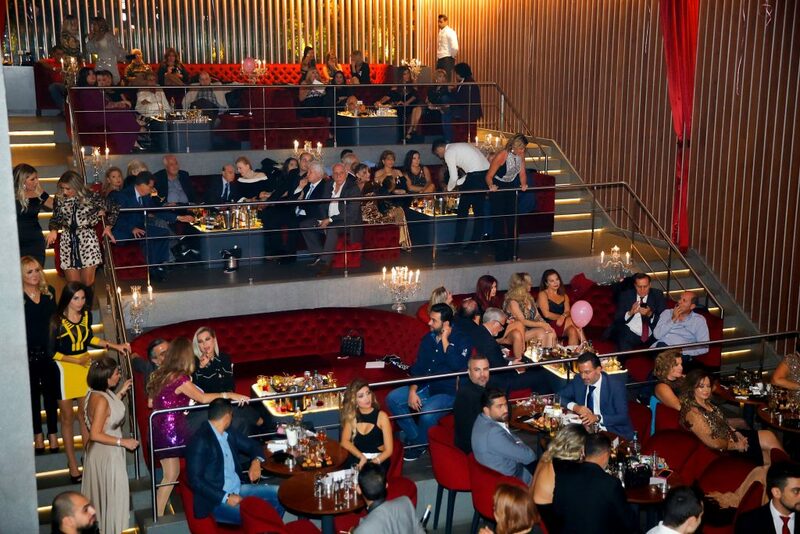 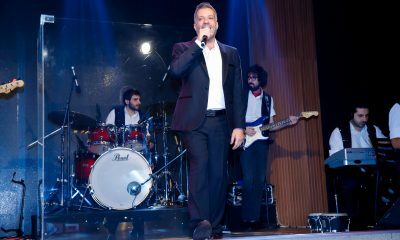 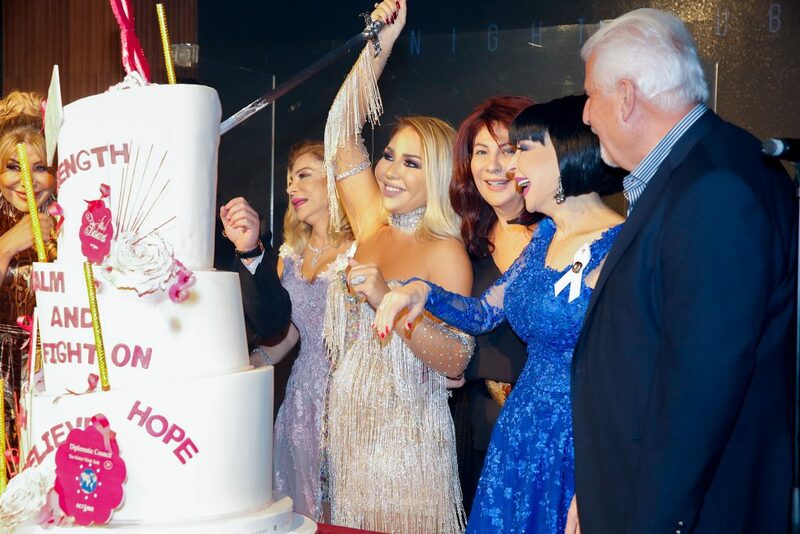 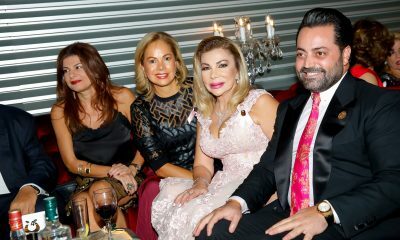 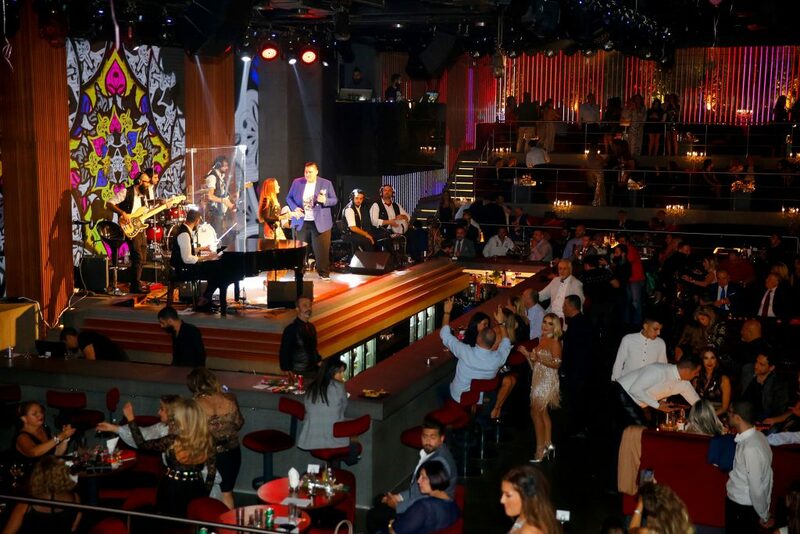 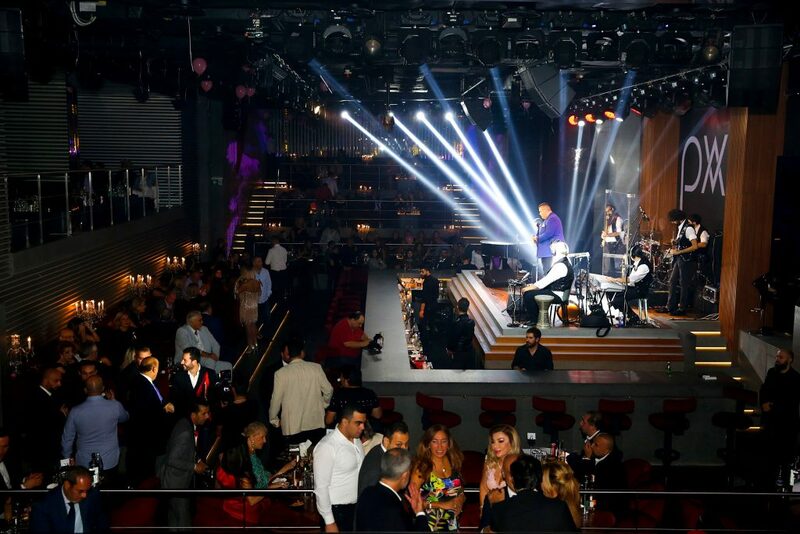 Balsamat Charity, in partnership with Diplomatic Council, and The Luxury Network Lebanon, hosted its annual charity dinner, to raise awareness on breast cancer on October 25, 2018, at Pitchblack, The Bridge Lebanon. 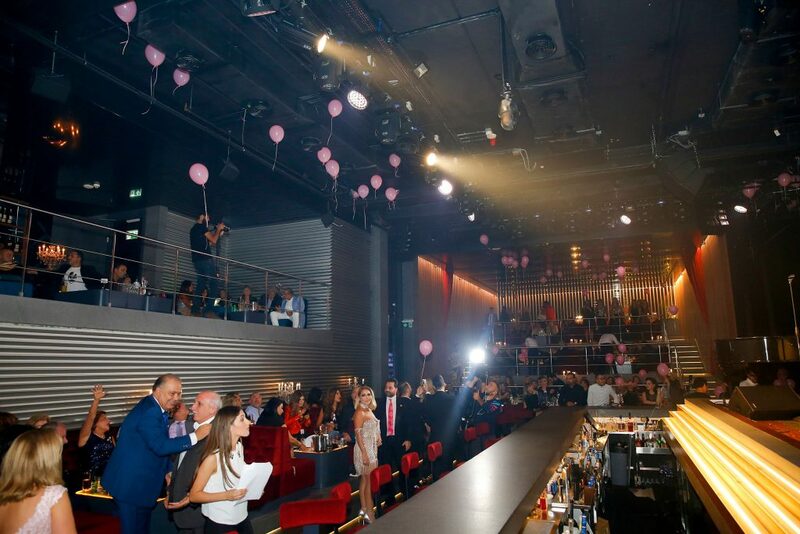 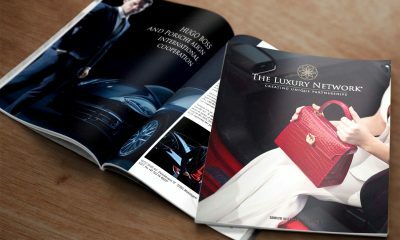 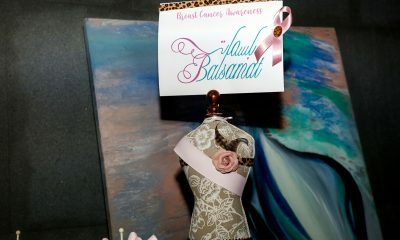 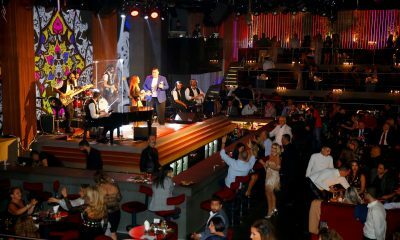 The Luxury Network Lebanon was proud to be a Major Supporter of this absolutely wonderful cause. 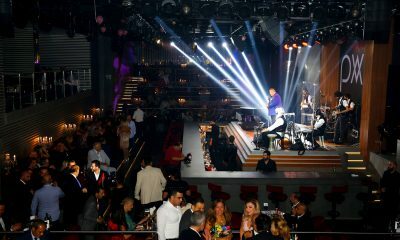 The acclaimed media figure, Ms. Youmna Sherry, presented the event, while Mr. Said Hariri delivered the opening speech. 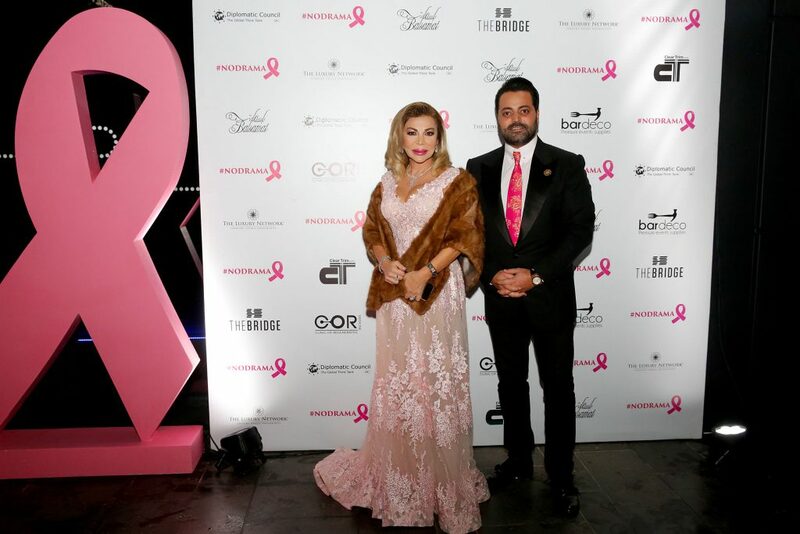 To officiate the cause of the evening, H.E Fares Ghattas, Head of Mission for Diplomatic Council in the Middle East and The Luxury Network Global CEO, highlighted the importance of early breast cancer detection and requested all the attendees to do the necessary check-ups regularly to prevent it from happening. 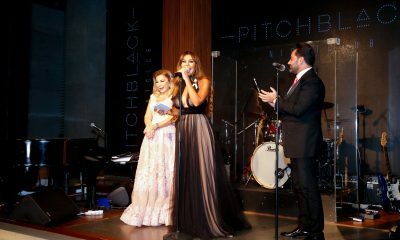 Ms. Youmna Sherry kept the room lively all throughout the evening! 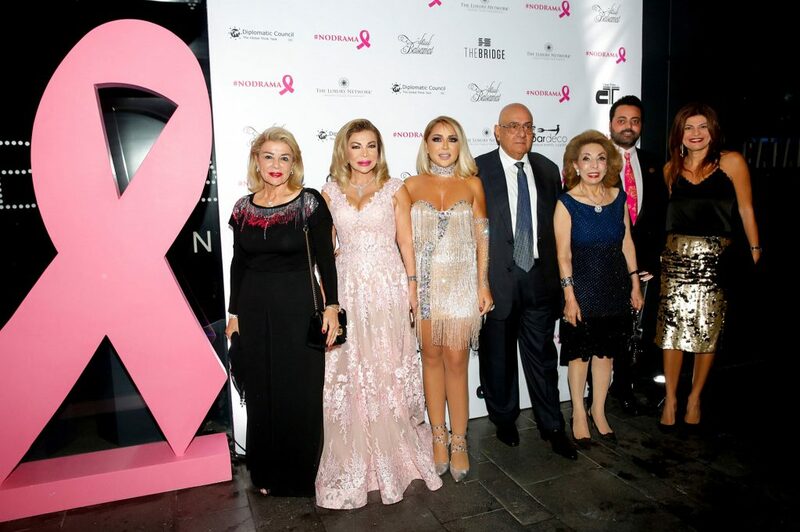 Mrs. Amal Chouman Sulaiman announced that the Balsamat Charity team is wearing pink this October to support the cause and they will be holding a fundraising drive for breast cancer awareness. 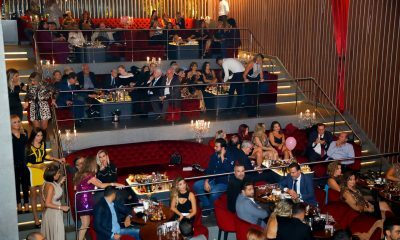 The evening was styled with glitz and glamour, photographers all around, live music, and a sit-down 3-course dinner, including premium drinks and champagne. 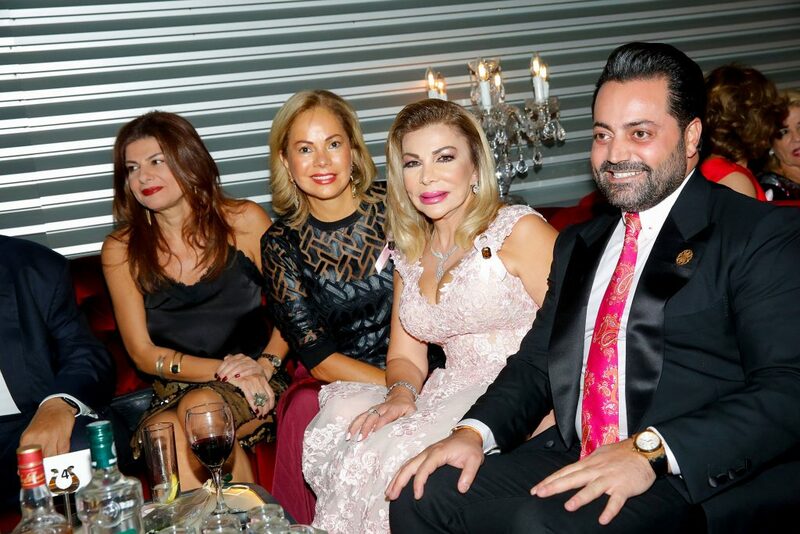 An auction was held for 2 lavish items: Diamond Ring by Caratell and a painting from artist Ferial Barbir. 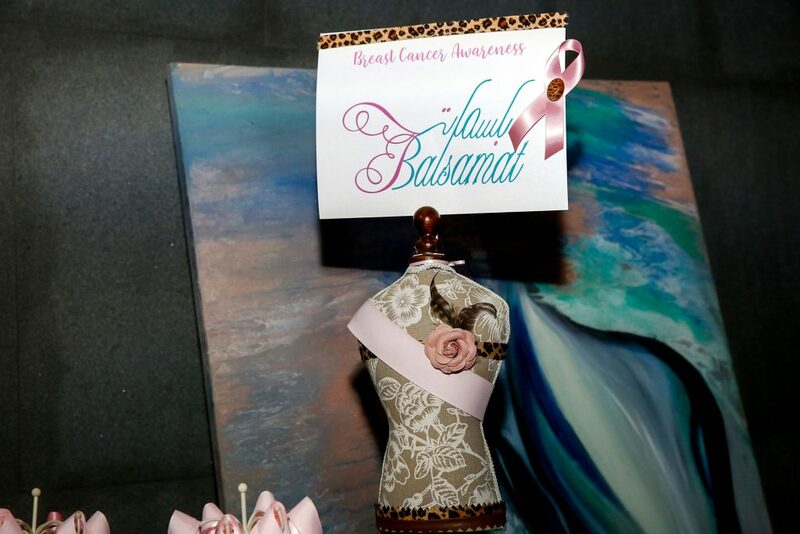 The event was successful with the support of the business sponsors and generous contributors. 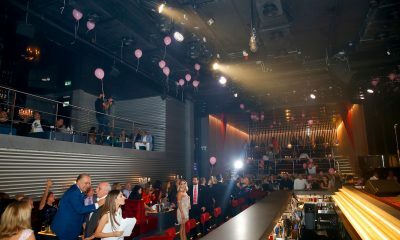 For more photos from this event please visit our Facebook gallery.